One of the sure fire signs of Summer time is carnivals. The bright lights, rides, cotton candy, rigged games and various bells, whistles and sounds create an enthusiastic environment chock full of fun. One bell in particular, always seemed to ring above the rest: Test Your Strength! I can’t help but think of each able body male strutting to the spotlight. Grabbing the hammer with the hopes of making a swing heard round the fair. It feels a lot like the SD-WAN space. This week, Consolidated Communications (News - Alert) unveiled a SD-WAN solution of its own, aimed at optimizing the network and streamlining IT through automatic bandwidth management, promising high priority applications and critical traffic are treated as such. In its newly announced SD-WAN solution, organizations gain access to a solution providing zero touch operations and user-friendly maintenance requirements means one less worry for IT. Configuration at each location is quick and painless, freeing IT to address to other more pressing issues. “Consolidated Communications is dedicated to providing our customers an unparalleled experience with advanced solutions that boost business performance,” added Abolt. “By pairing SD-WAN with our complementary portfolio of services, including our data networking and business solutions like Security Services, Cloud Services and our sophisticated Business Voice Solutions, we have the expertise to help customers turn technology into solutions that move their business forward,” said Abolt. The bright lights of big predictions are causing a major push in market participation; mounting deployments, use cases and benefits make for a highly desirable product. 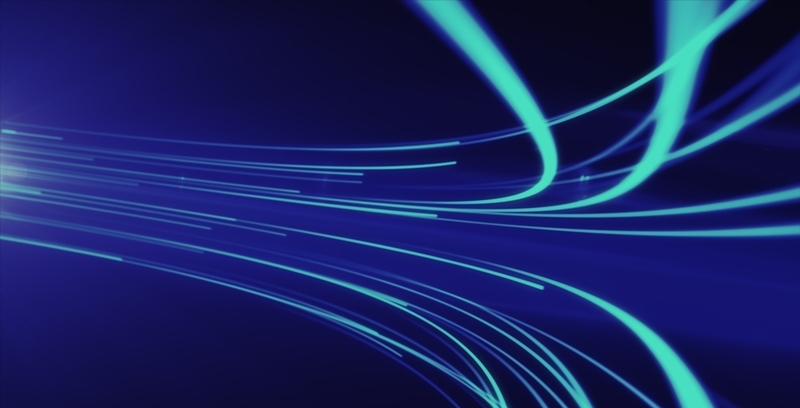 It’s leading providers far and wide to step right up and test their strength in the rapidly expanding field of SD-WAN players.